Product prices and availability are accurate as of 2019-04-04 20:20:45 UTC and are subject to change. Any price and availability information displayed on http://www.amazon.com/ at the time of purchase will apply to the purchase of this product. 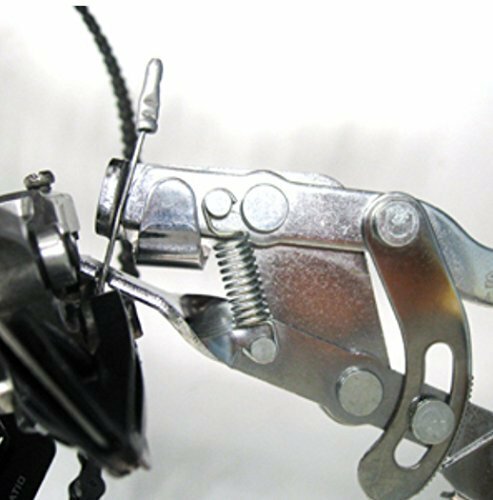 It will be easier to get out the slack,when you deal with shifter cables and brake cables. 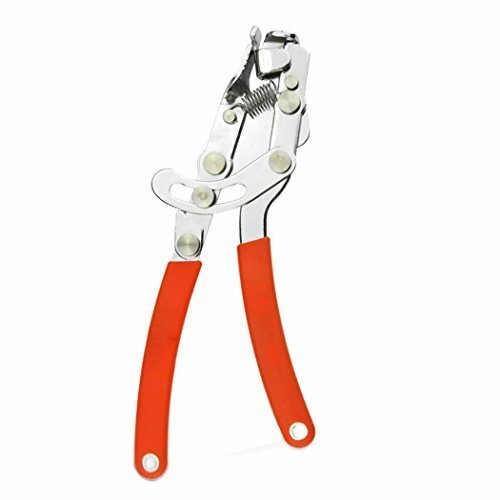 This tool saves time and frustration and finger pain,Keeping brake lines tight without fraying or damaging the line. The design makes it easy to maintain a constant tension while turning the crank and shifting through gears. Works like a charm. 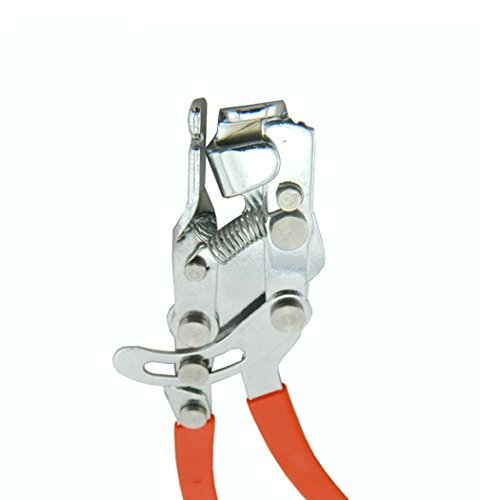 No more hassle of holding the bike and using a plier to pull. No more using another person to hold the bike to adjust the cable. Just place the cable release the puller it holds like a charm.